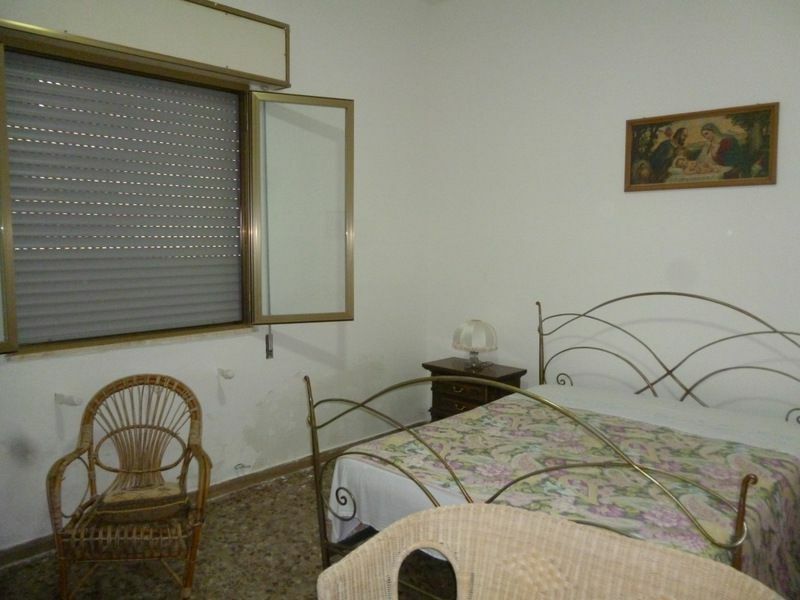 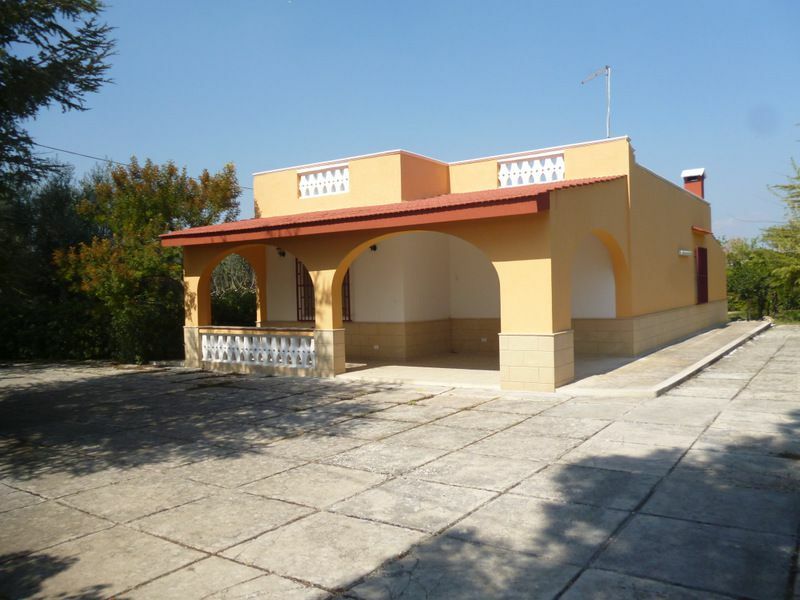 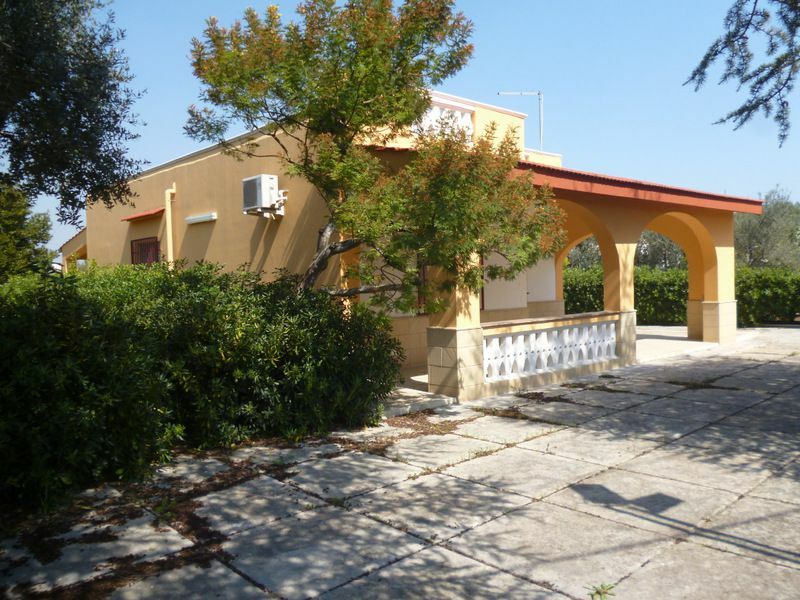 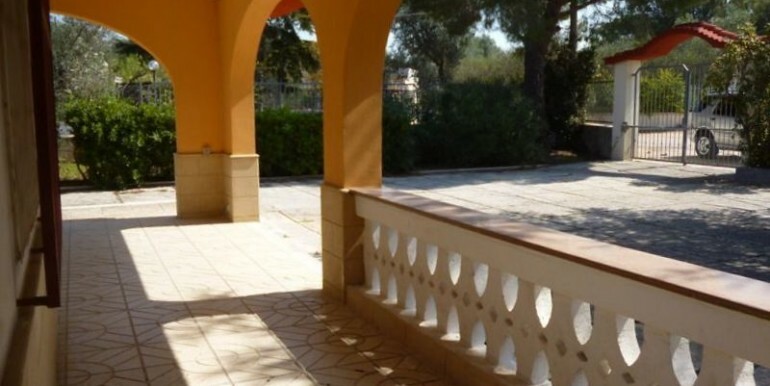 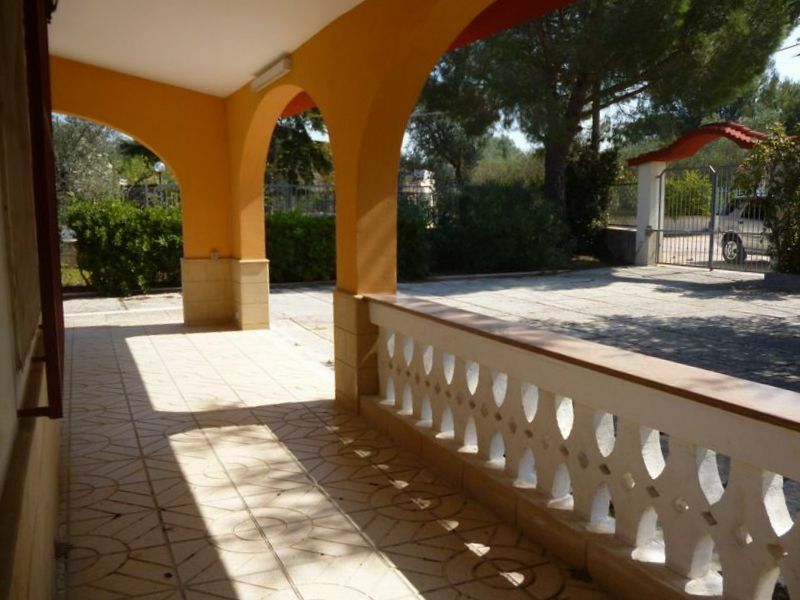 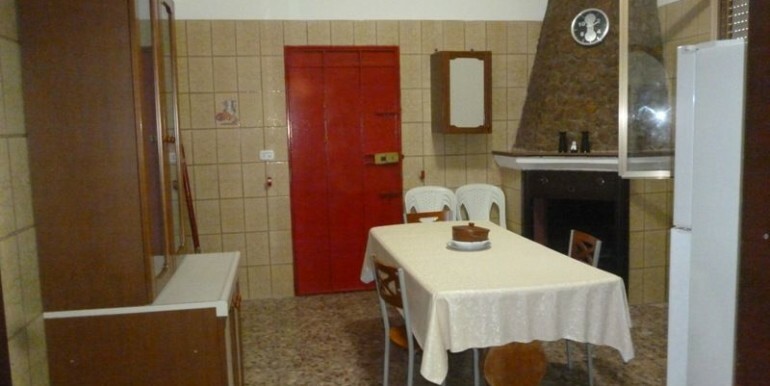 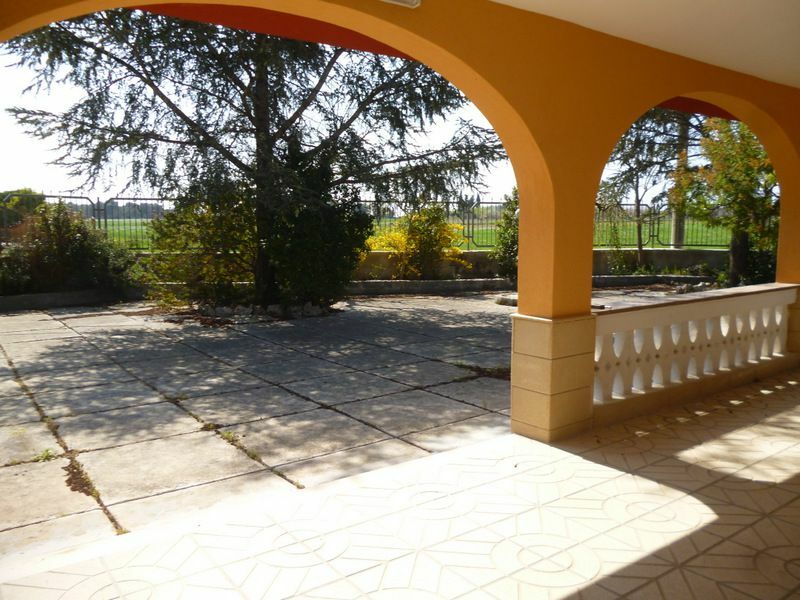 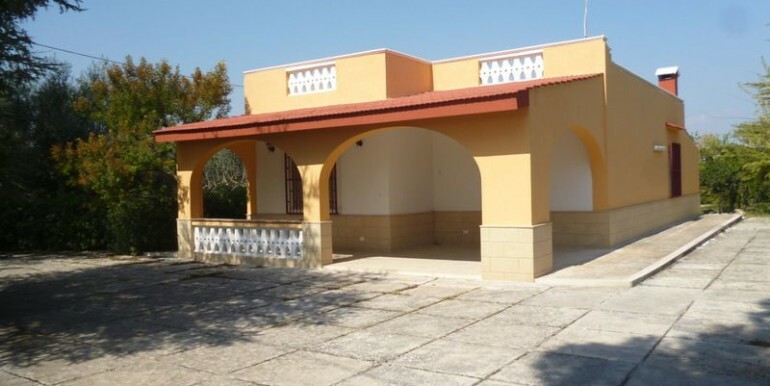 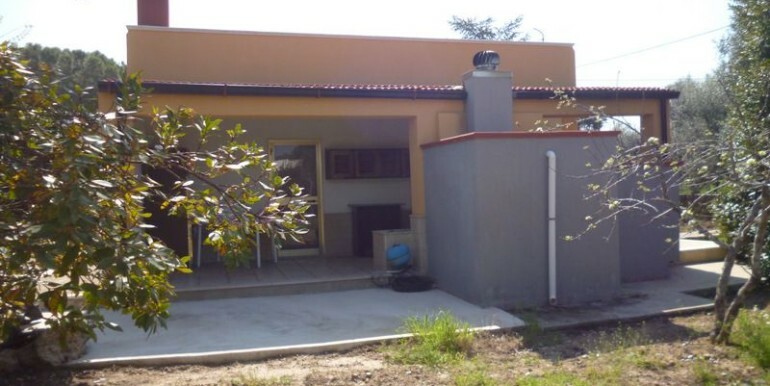 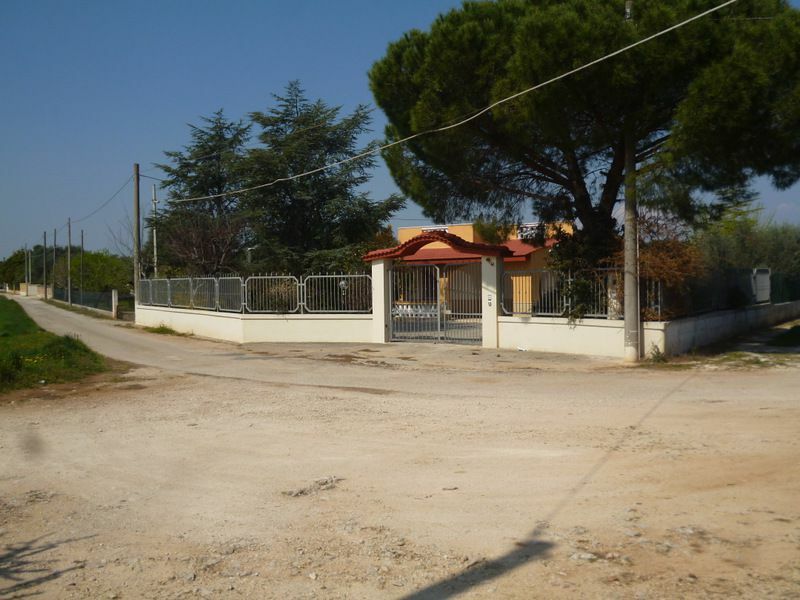 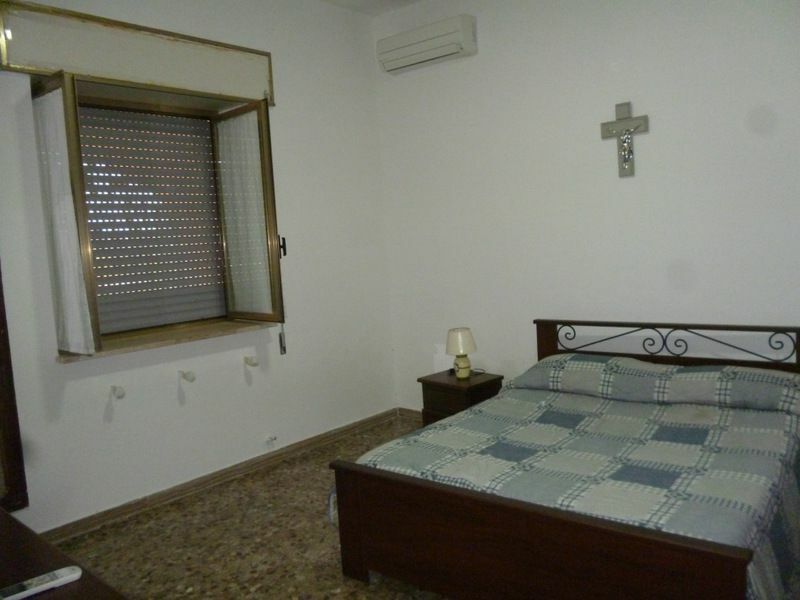 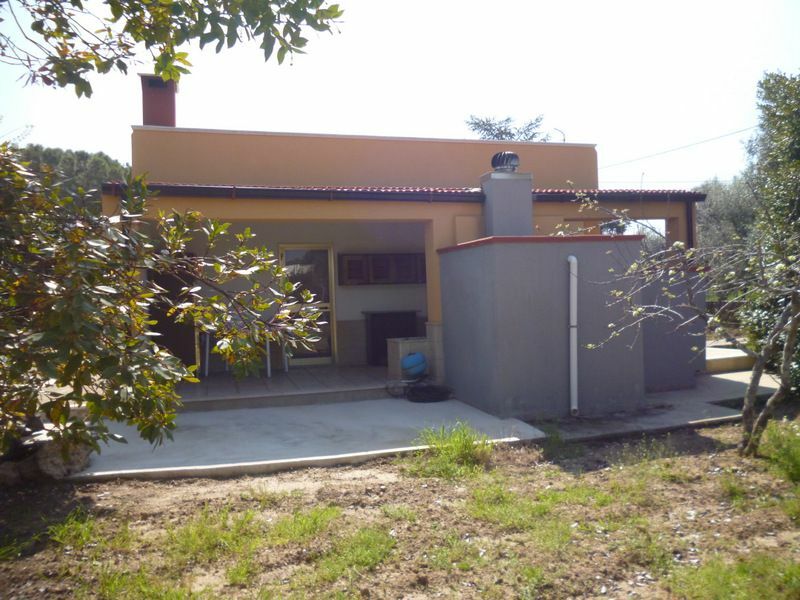 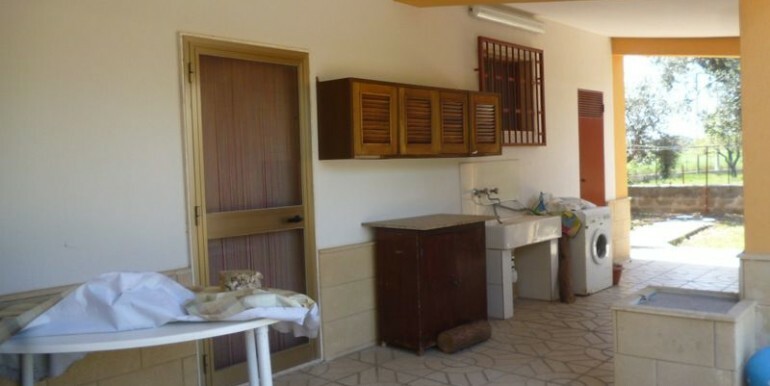 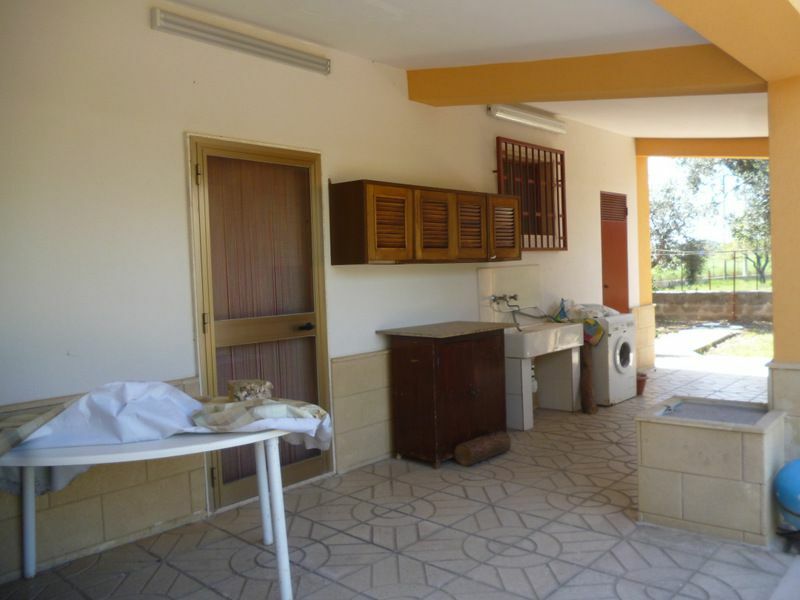 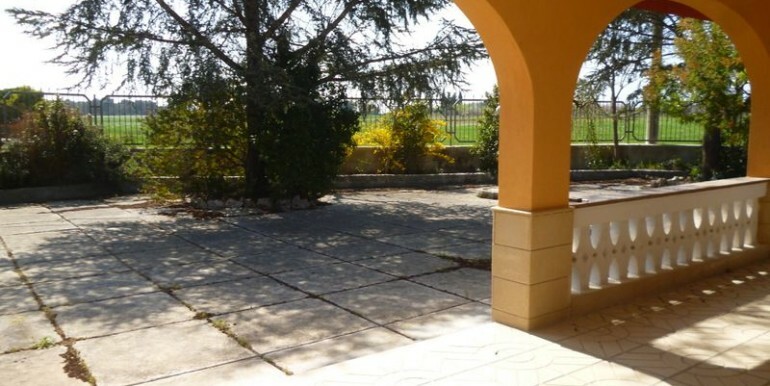 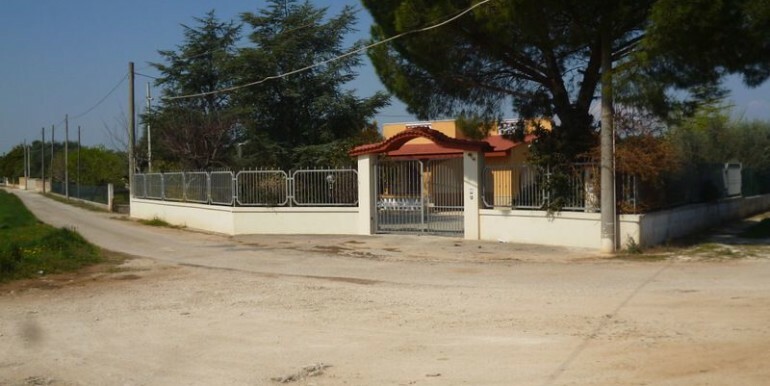 Traditional country home for sale in Puglia Italy, at short distance from Francavilla Fontana. 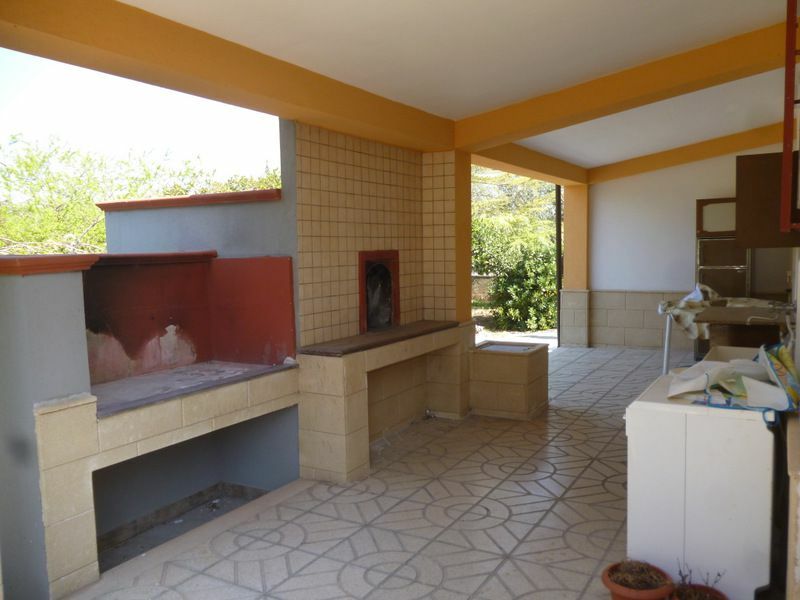 The property consists of a spacious lounge, kitchen, 1 bathroom, 2 bedrooms, a storage and 2 verandas, one on the front of the house, and the other one at the back. 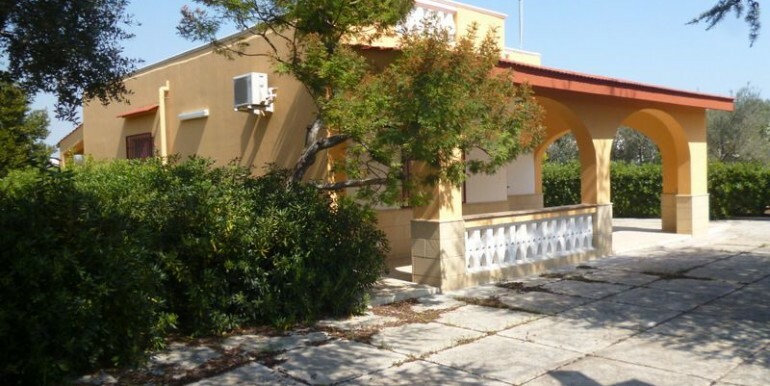 The space is of 95 square meters, but it can also be extended up to the 20 per cent of its existing volume, and it’s possible to get a permit for a swimming pool. 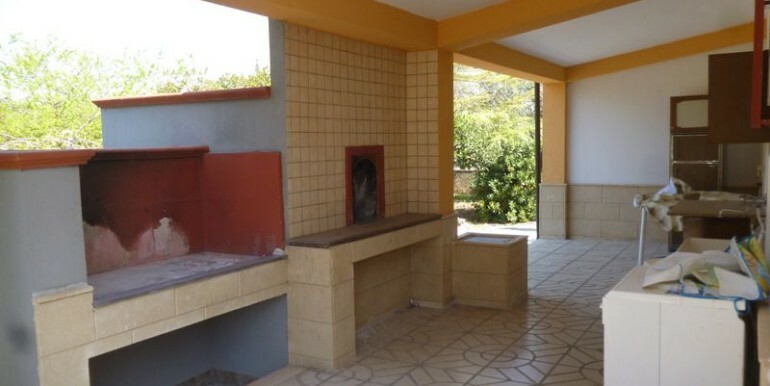 There is also a pizza oven behind the house. 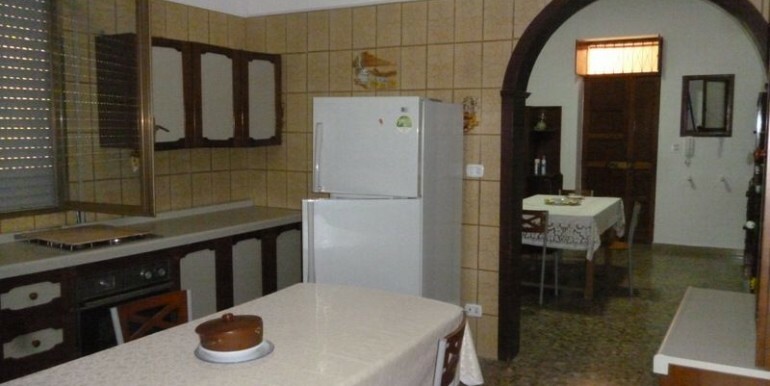 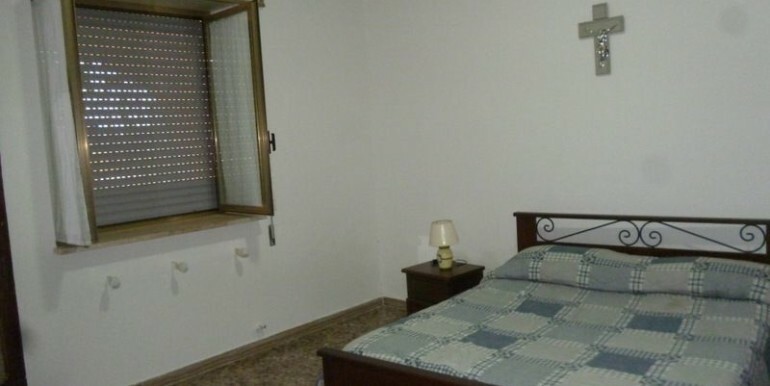 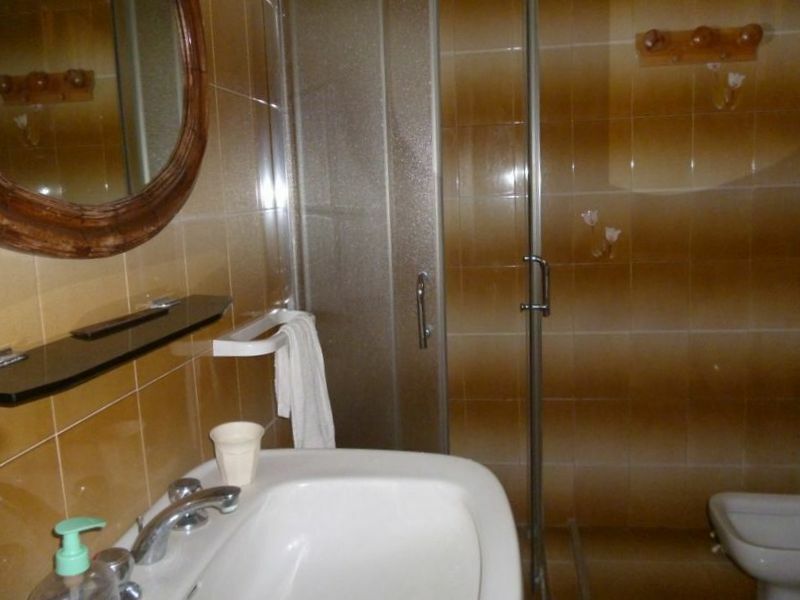 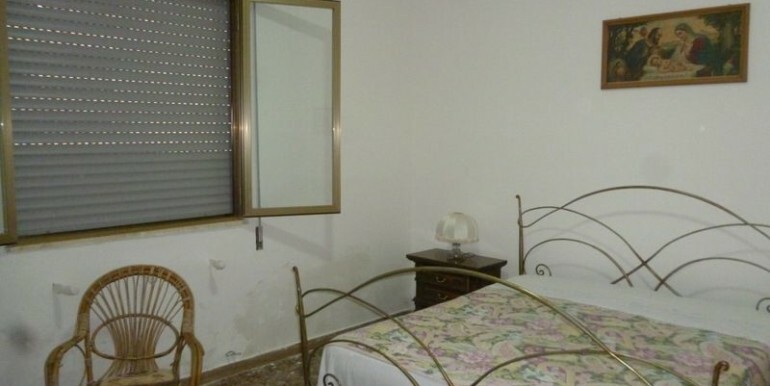 The property is in very good overall conditions, and water is provided by a cistern. 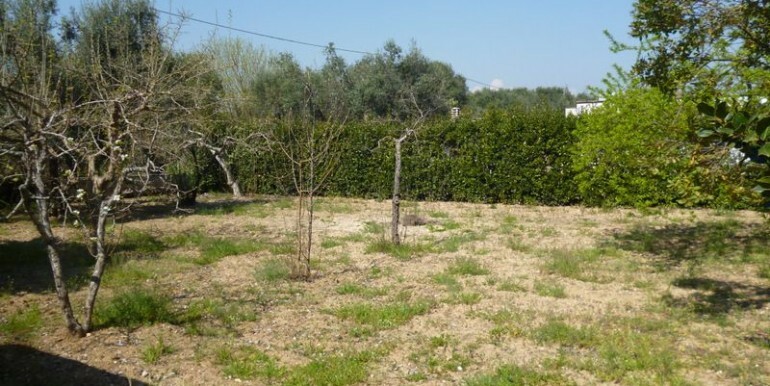 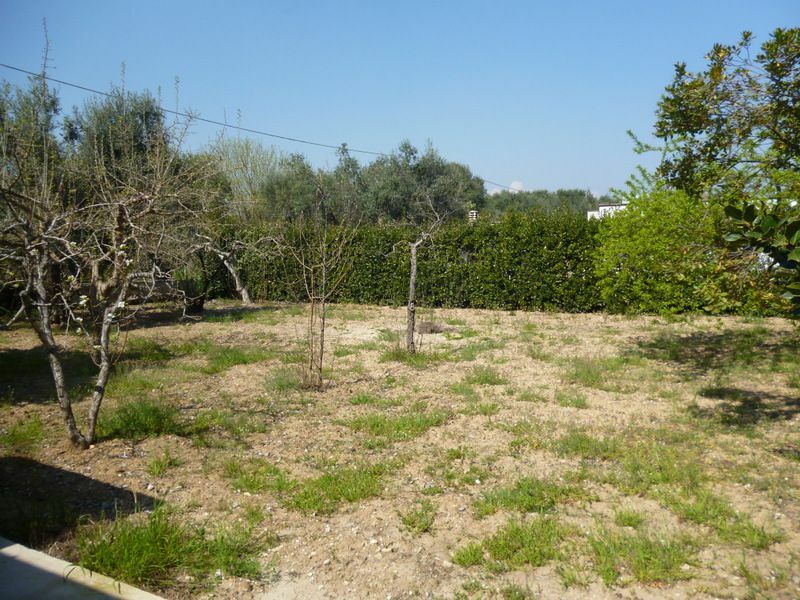 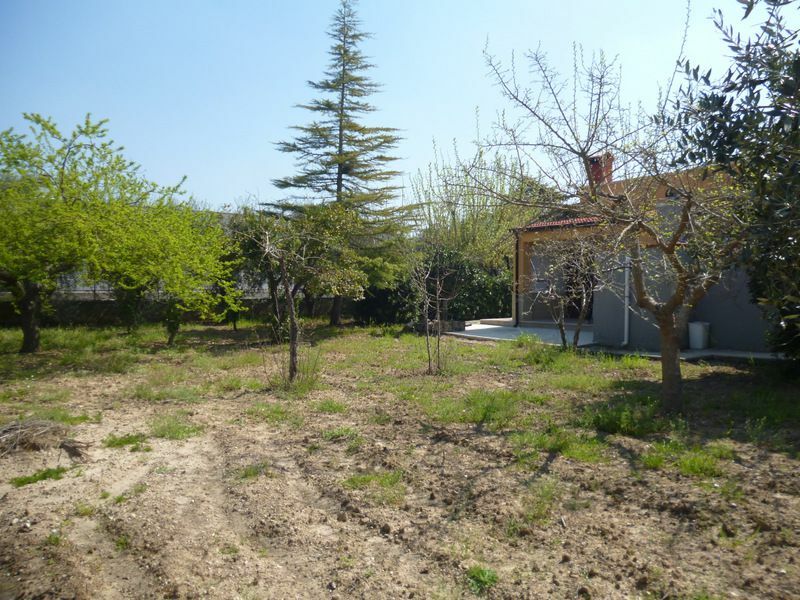 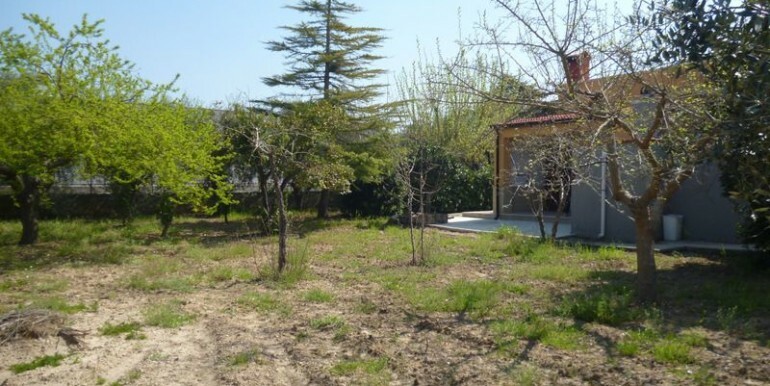 The plot of land coming with the property is fenced, and extends for some 2.000 square meters with a large variety of fruit trees and ornamental plants. 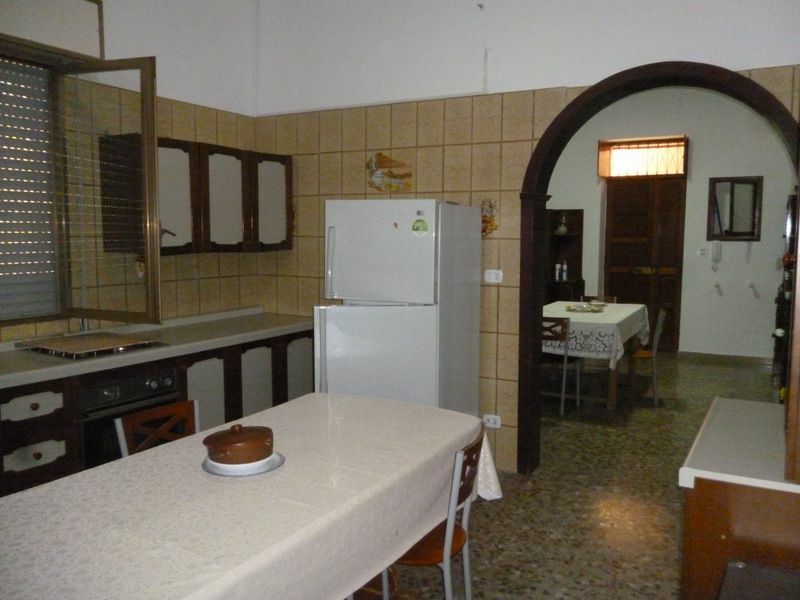 A nice property, close to all amenities, that could be a good investment for a family home. 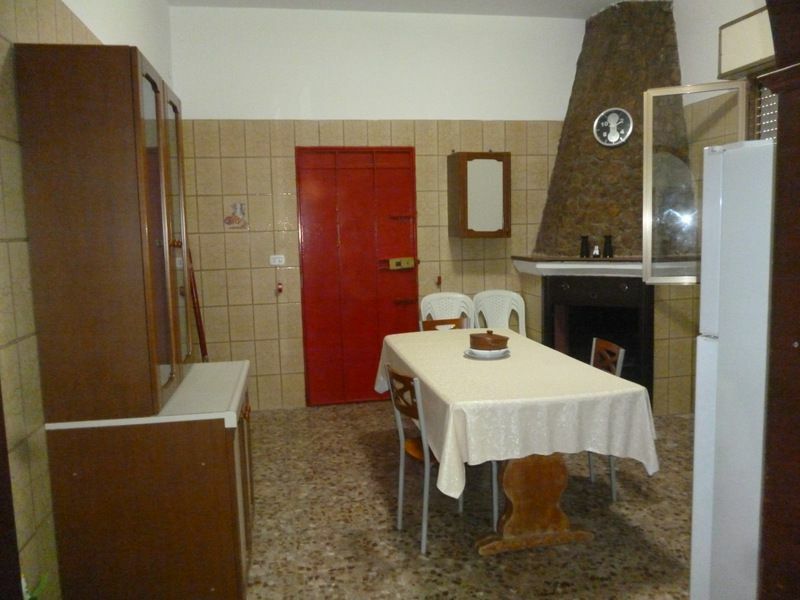 Floorplan of the house available upon request.